To describe Eotek®, it’s easier to start with what it’s not: wood or wood filled, vinyl, fiber cement or plastic composite. It’s unlike any other exterior building material on the market today. What makes Eotek unique? Eovations’ Extruded Oriented Technology creates super strong fibers for an innovative polymer siding that performs like wood without the disadvantages. The basis for Eotek’s extruded oriented technology was developed by Dow and is available exclusively through Eovations, LLC. 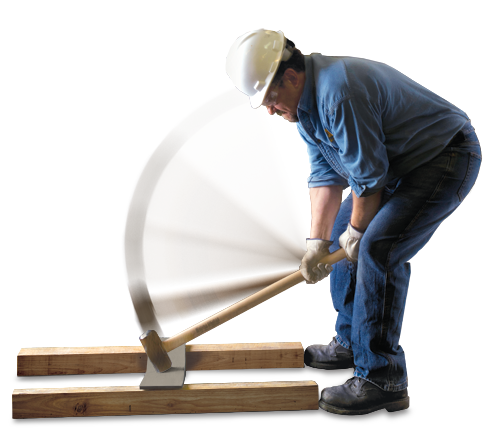 Eovations, LLC is part of Universal Forest Products, Inc., a company whose affiliates supply wood, wood composite and other products to three robust markets: retail, construction and industrial. Founded in 1955, UFP is headquartered in Grand Rapids, Mich., with affiliates throughout North America and Australia. For more about Universal Forest Products, visit ufpi.com.